Below is a list of cemeteries we are aware of in California that either accommodate green burial in the conventional section of their cemetery or have a portion of their land dedicated to green burial. Currently, California has no conservation burial grounds. Conservation burial grounds are the ultimate in green burial because they use green burial to permanently protect, preserve, and steward areas of land that are large enough to be considered a valid conservation effort. Woodlawn Cemetery (Santa Monica): This conventional cemetery provides a selected area for green burials. 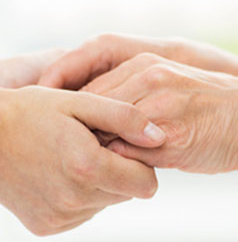 An adult green burial grave – single interment – which includes property and endowment care is $16,875.00. Contact information: website. Hillside Memorial Park (Los Angeles): A Jewish cemetery that provides a selected area for green burial. Contact information: website. Davis Cemetery District & Arboretum: Davis Cemetery is an historic, endowment cemetery located in Davis, California. Green burial plots are $1,250 and opening and closing of the grave is $1,775 for a a single burial plot. 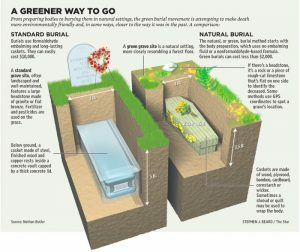 Green burial occurs with the use of a vault lid, but no vault, and the cost of the lid is $400. Their website explains that the body or container is lowered onto the earth at the bottom of the grave. Earth is then packed directly around and over the body or container instead of using a traditional cement vault or grave liner. Then, a vault lid is placed on the packed dirt above the body and then more dirt is put on top of the lid in order to ensure that the grave site remains flat and stable for the weight of the memorial marker and the mowers and other equipment. Contact information: website. Forego embalming. It’s never routinely required by law for funerals. Select a wood casket or a cardboard box or a shroud for burial. 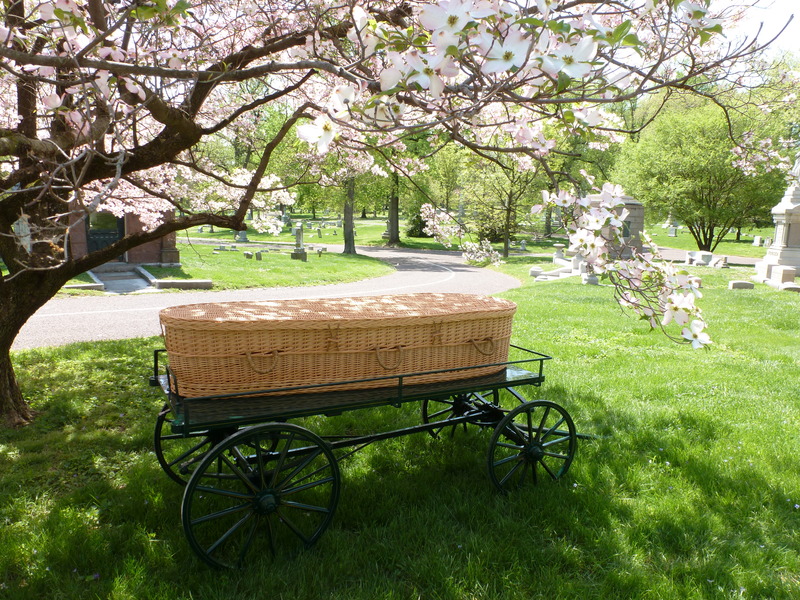 There are no laws requiring particular types of caskets, however you may want to check with the cemetery to determine if they have any specific requirements. You might encounter resistance from the funeral director or cemetery, but stand your ground. Try to find a cemetery that will allow you to omit the use of a vault. Most conventional cemeteries require vaults so if you’re unable to find a cemetery that will accommodate you, choose a concrete grave box that has an open bottom to let the body come in contact with the earth. Or, invert a concrete grave liner and use the lid for something else. You may also refuse to use a vault on religious grounds, though there may be an additional charge for special maintenance of the grave. If using your death to preserve and steward land is important to you, it is always possible to be shipped out of state and buried in a conservation burial ground. If this is your preference, consider White Eagle Memorial Preserve in Washington State.